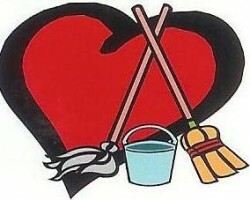 Andre Brown is the owner of Custom Maid Cleaning Services in Kentucky. As the owner, this professional has made it his mission to provide each of his clients with the most thorough cleaning possible. Andre and his team have over 10 years of experience as a local house cleaning service so you can be sure that when you hire this team, you will only receive honest and affordable work from professionals that know how to completely transform an entire home. Hope Lane Cleaning offers both house cleaning and a professional commercial cleaning service, both of which will be done to your complete satisfaction. You can request the services of this team as you need them, meaning the experts can be hired on a weekly, bi-weekly or monthly basis. 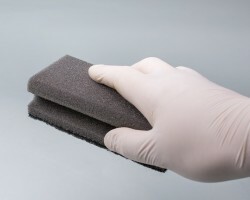 They are even available for one-time cleanings when you are moving in or out of a property. With a list of services and relatively cheap prices, you cannot go wrong when you hire this home or office cleaning service today. 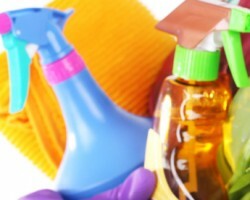 Heavenly Scent Cleaning is a maid service in Louisville, KY that offers personalized cleaning for homes in the area. This means that you will be in total control of the services that you receive from the company. You can request to have their general cleaning done or can ask for specific jobs to be completed like scrubbing the stovetop or organizing a closet. One of the best things about these Louisville cleaning services is that they are guaranteed or the company will re-service those areas you are not satisfied with for free. 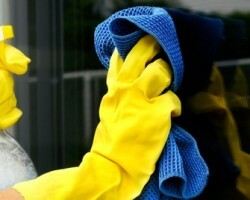 With C & C Cleaning you know exactly the services that you will be getting. 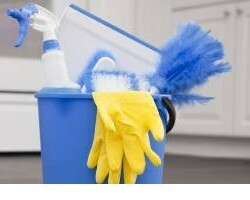 You can hire the janitorial work or a maid to come to your home or business and complete a total clean of the area. The best way to get the most for your money from this company is to hire the services on a regular basis. This ensures that all of those jobs that you don’t have time or don’t want to do will be done often enough that the job won’t be daunting for these Kentucky professionals. With over 11 years of experience in the industry, Karing Kleaners LLC offers flexible cleanings for homes in the area. When you hire a housekeeper in Louisville from this company, you will be in control of how often you need the services and exactly the work that you require. You can hire this team for a one-time clean to help you get ready for a party or you can hire the team for regular work, ensuring your home is fresh at all times. Reviews say the control homeowners have with this service gets the best results.